Rent includes all bills! 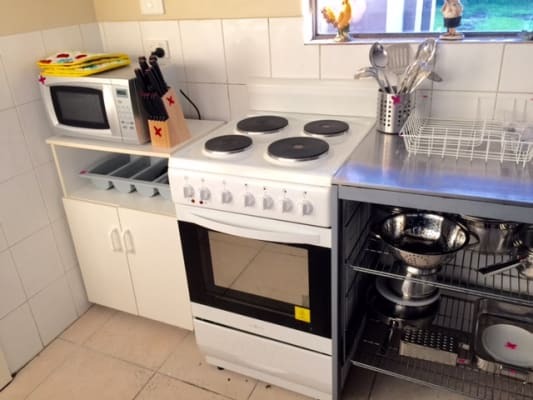 Stunning Home For FEMALE Students in Marleston, Adelaide. Easy Bus Ride to the city. Large and Spacious Home - clean and comfortable. 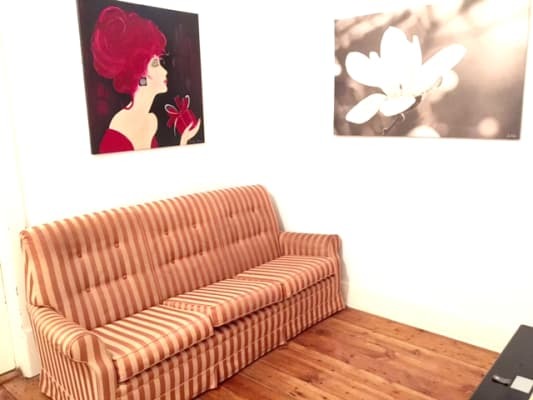 There are 2 room options in this home! 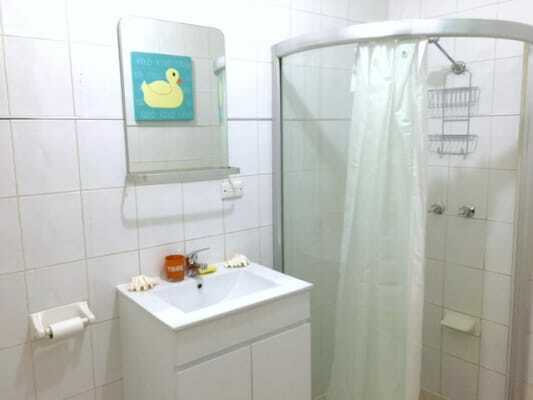 1) Private Queen Room "Rain"
Share with a delightful female nurse from India. She is never home so it’s like a room to yourself. The housemates have never met her, as she is always with her family that live close by. 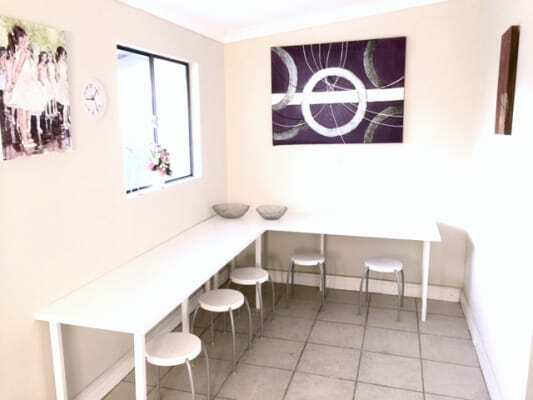 Adelaide Share Housing in MARLESTON offers a fully furnished home for WOMEN with plenty of natural sunlight, charm and privacy, with open living areas. 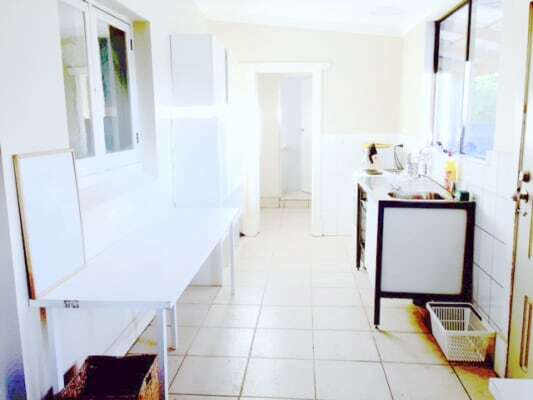 The best part of this home is that it is only a short 3 bus stop ride into the Adelaide CBD. Please note that we are offering accommodation for international students or travellers working in Australia. It is not a party house, but rather a safe place to study and sleep. 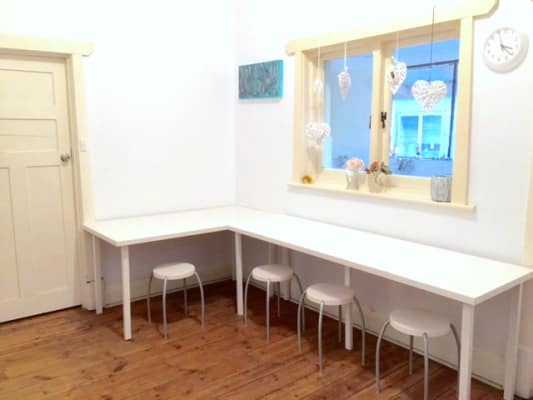 This home is ideal for female international students or female travellers as it is share house with 4 women from China, Philippines, Vietnam, and Korea. This is a large home with lots of common space areas. We are looking for 2 housemates to join us!